1. Hannibal was a Roman general during the Punic wars. 2. Hannibal's route to Italy began at _____. 3. Which city was located on the island of Sicily? 4. 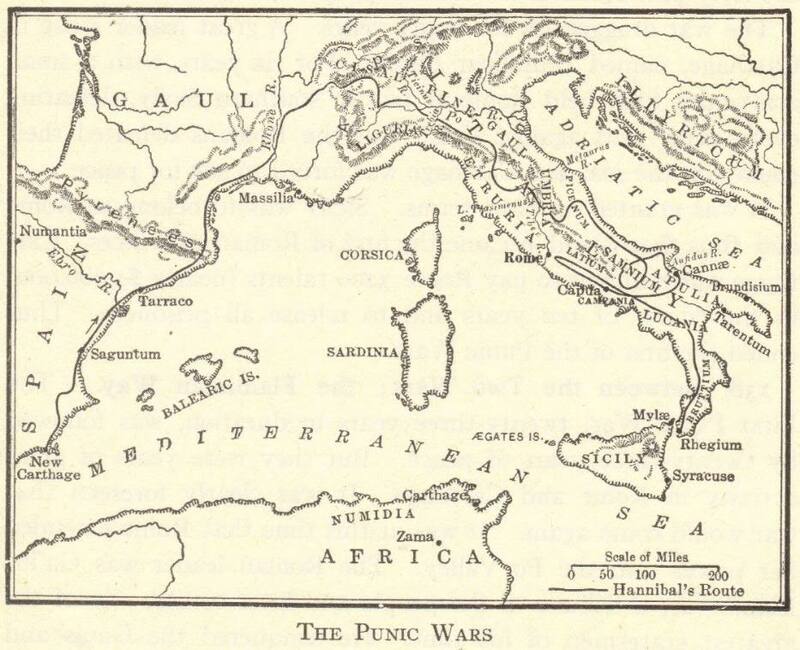 Hannibal brutally attacked Rome during the Punic wars. 5. Which of the following was not part of ancient Italy? 6. Scipio was a Roman general during the Punic wars. 7. Which of the following cities did not border the Mediterranean Sea? 8. What mountain range separated ancient Gaul and Spain?